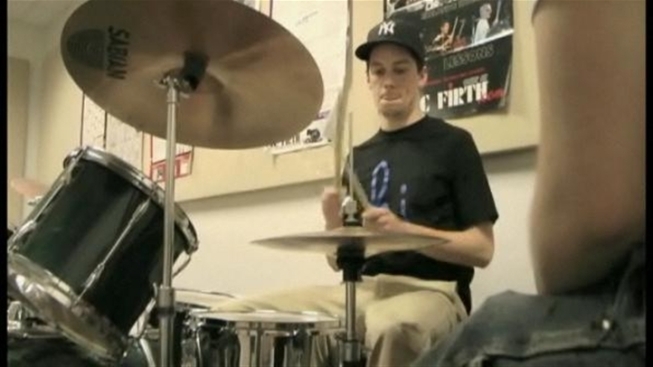 In this episode, our test subject tries to lay down a funky beat on the drums. Can our rookie drummer get wicked? Or will coordination get the best of him? Want more? Check out our previous episode on bellydancing by clicking here.